Comic Frontline: Marvel Comics Solicitations for March 2019: Hunted With No Road Home! Marvel Comics Solicitations for March 2019: Hunted With No Road Home! 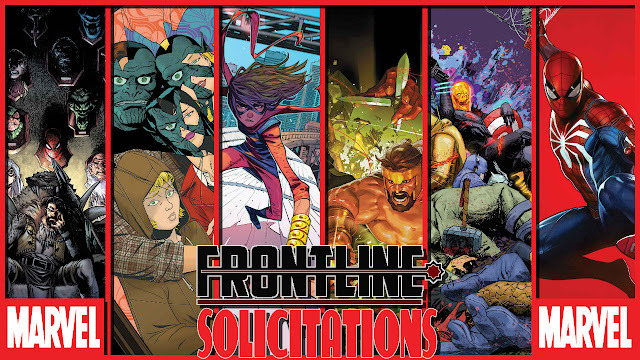 Marvel Comics has shared with Comic Frontline solicitation information for products shipping in March 2019! There is No Road Home for the Avengers! PS4 Spider-Man: City At War! Introducing the Magnificent Ms. Marvel! Meet The Skrulls! Cosmic Ghost Rider Destroys Marvel's History! Spider-Man gets Hunted and more! Discuss these solicitations in the comments here and share with fellow fans what titles you are most interested in! 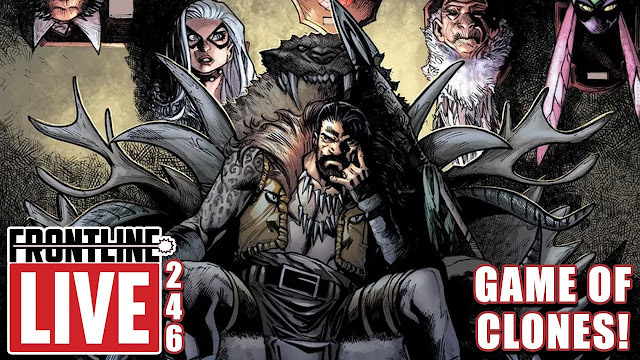 Click the thumb above for: Marvel Comics Solicitations for March 2019: Hunted With No Road Home!